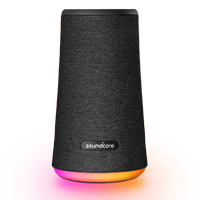 Want to get a free bluetooth speaker from Soundcore? If so then head over to their website where they have 300 free pairs to giveaway. Follow our link and submit your entry by filling up the form. 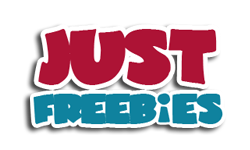 Click GET FREEBIE button to visit their website now and enter for a chance to win a free bluetooth speaker.